Our Sunday Best Features #4! Hi everyone! I hope your weekend is fabulous so far! Full of sunshine, good weather, good food, fun times and great friends & family! If you need some weekend inspiration for your dinner plate, or for snacks or a DIY project look no further! 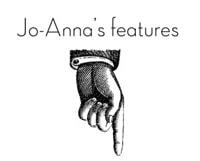 We had some great links linked up last week at Our Sunday Best…here are my & Nicolette’s features! 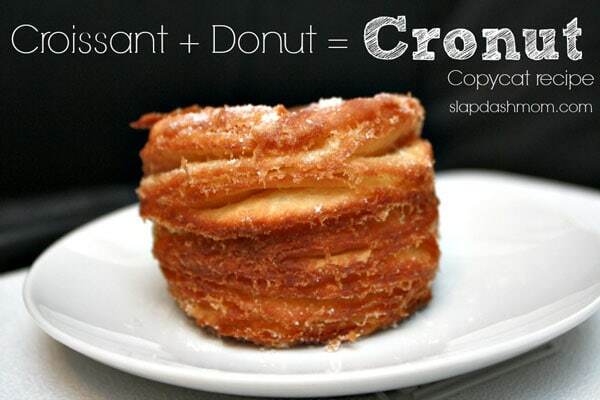 I need, I must try a Cronut! Slap Dash Mom has a recipe so you can make your own! Yum. 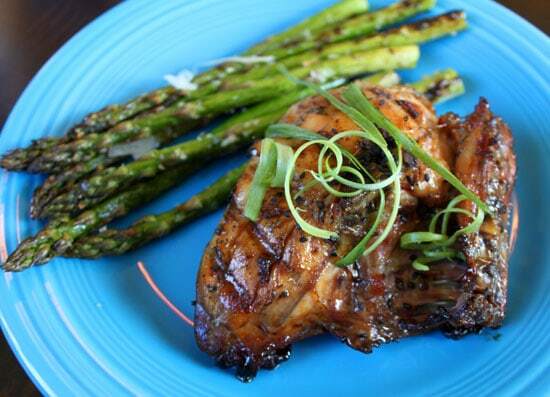 This Grilled Honey Teriyaki Chicken from Queen Bee Coupons looks amazing! Get on my BBQ! 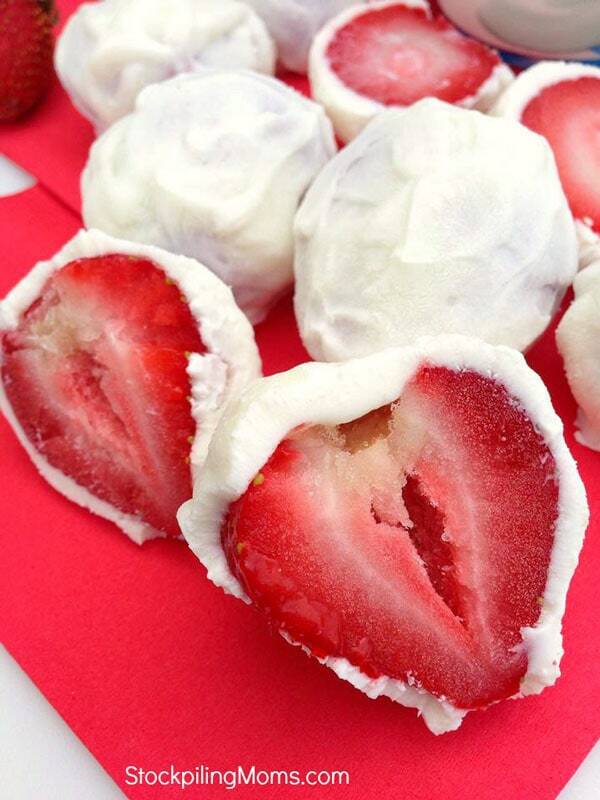 These frozen yogurt covered strawberries from Stockpiling Moms look like the perfect summer treat! We hope to see you back here tomorrow to link up your latest and greatest! Our Sunday Best Link Party! Our Sunday Best Link Party #31! Love Artsy VaVa stuff! I follow her on Pinterest!